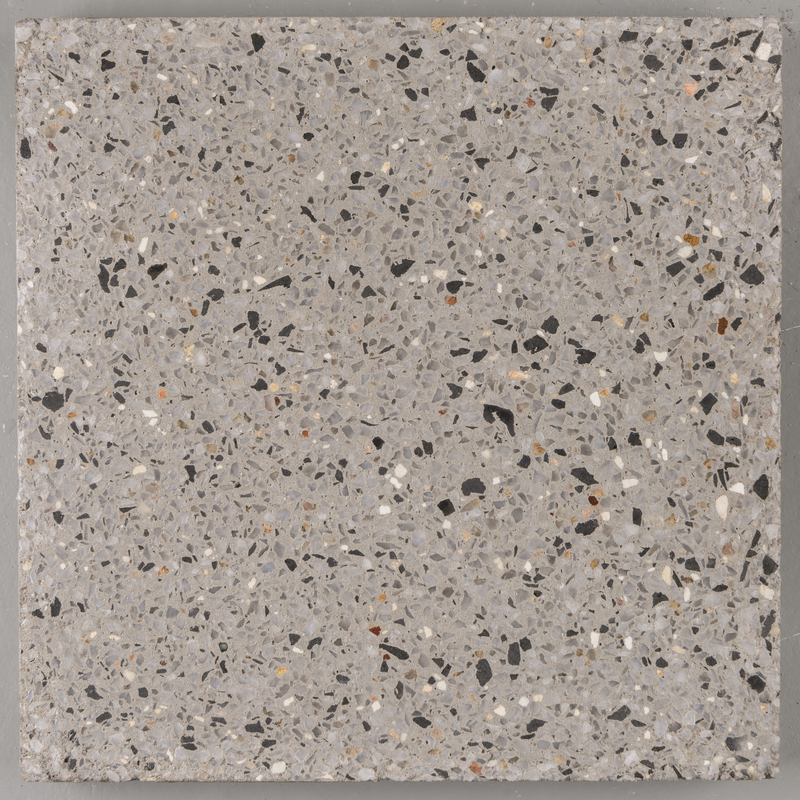 Exposed aggregate is a fantastic and versatile way to achieve a stylish look for your home outdoor areas such as driveways, paths & patios, or to replace existing concrete areas. 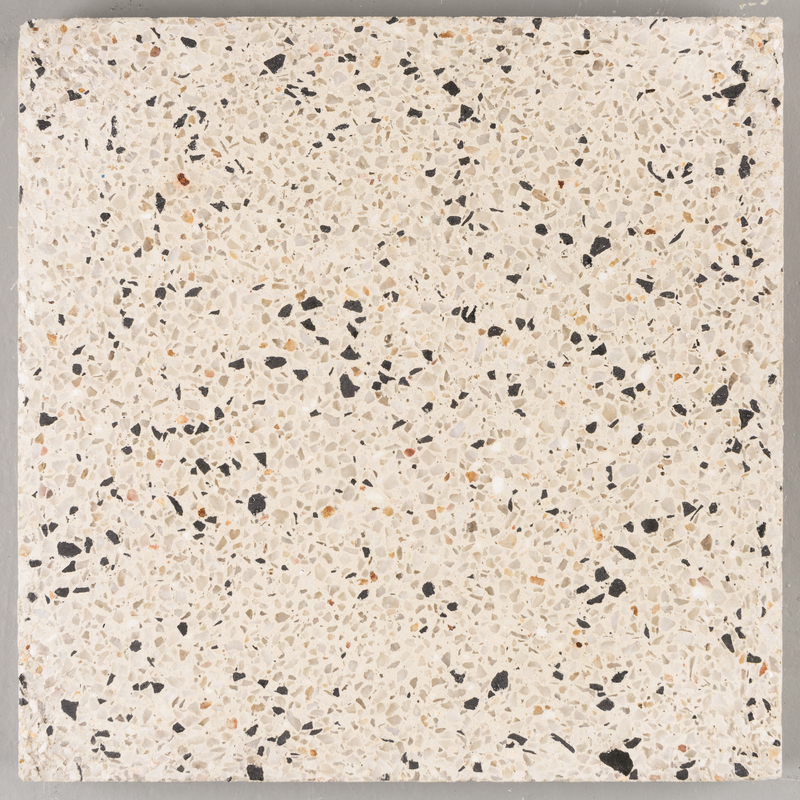 Exposed aggregate concrete is simply a mix of cement and selected stones to achieve a fantastic natural look for your outdoor areas. 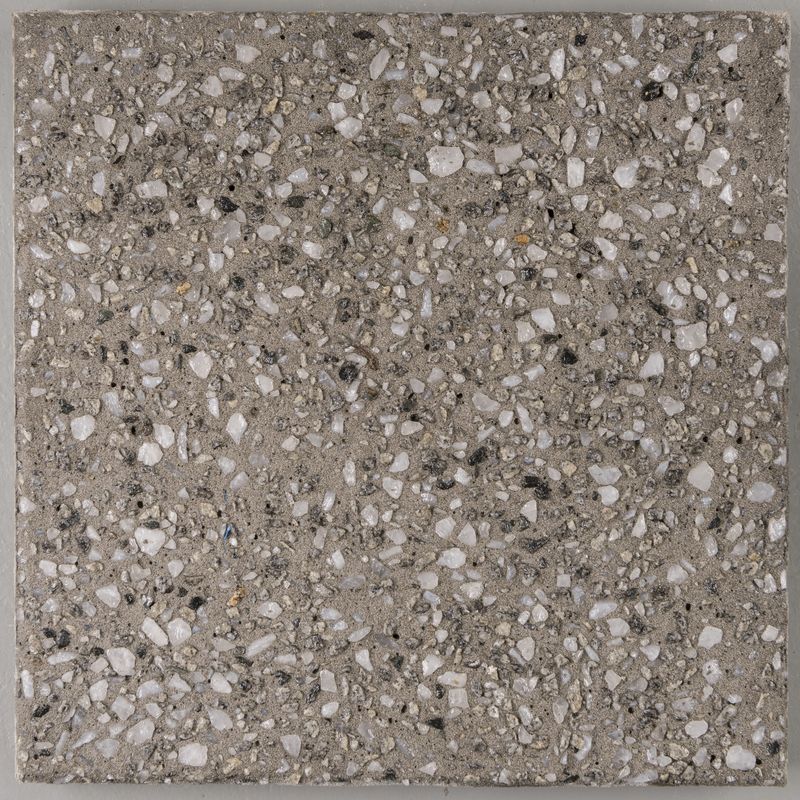 Parker Concrete is the leading supplier of exposed aggregate in Perth. 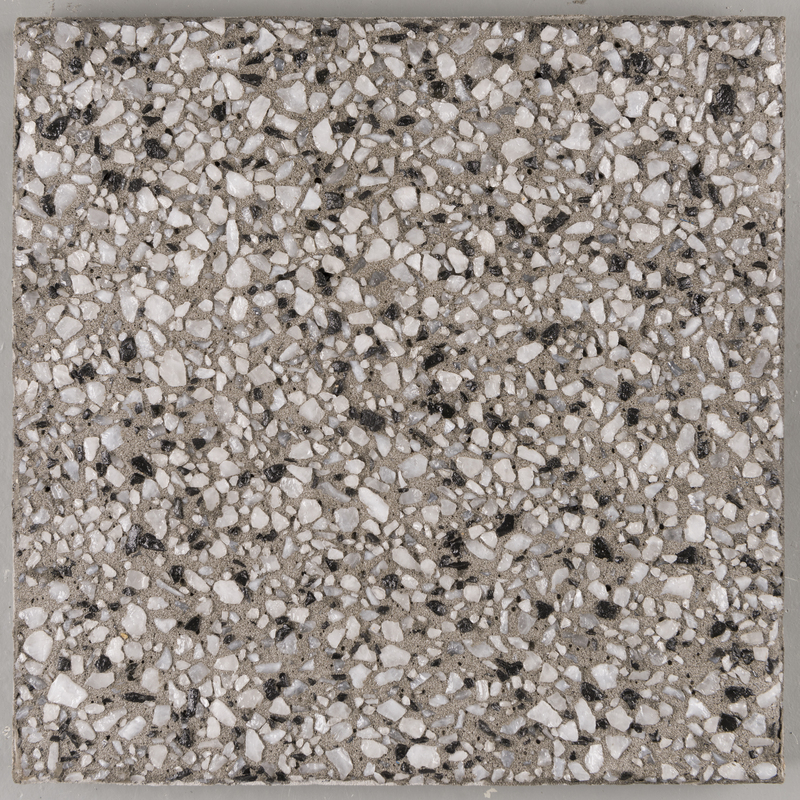 You can choose between various combinations of cement colours and what type of stones should be used to contrast it. 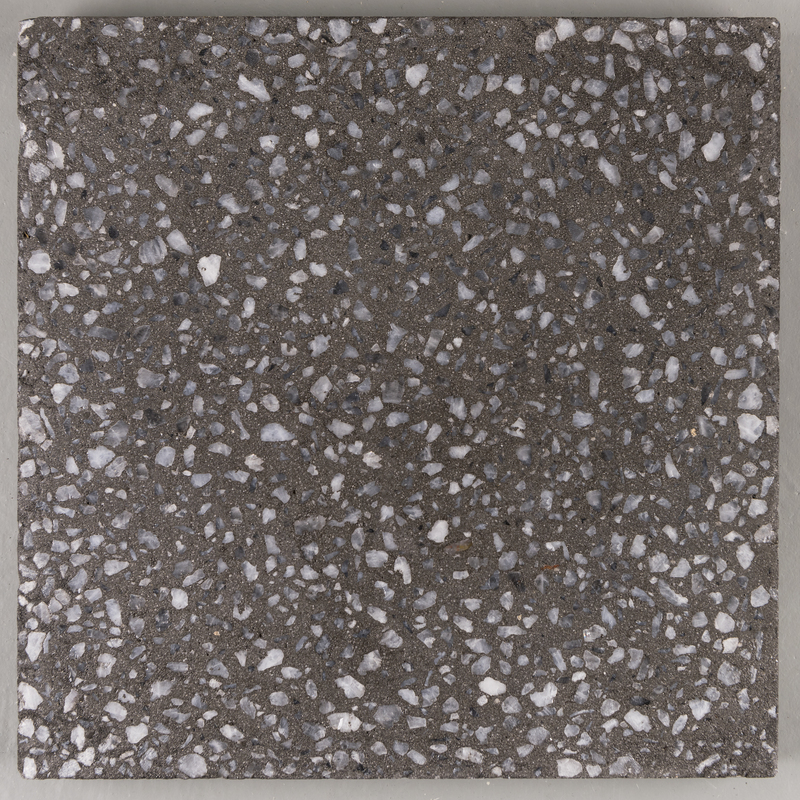 Compared to paving with bricks or pavers, it’s an extremely affordable choice and because it has no gaps within each section weeds and ants can’t make their home underneath. 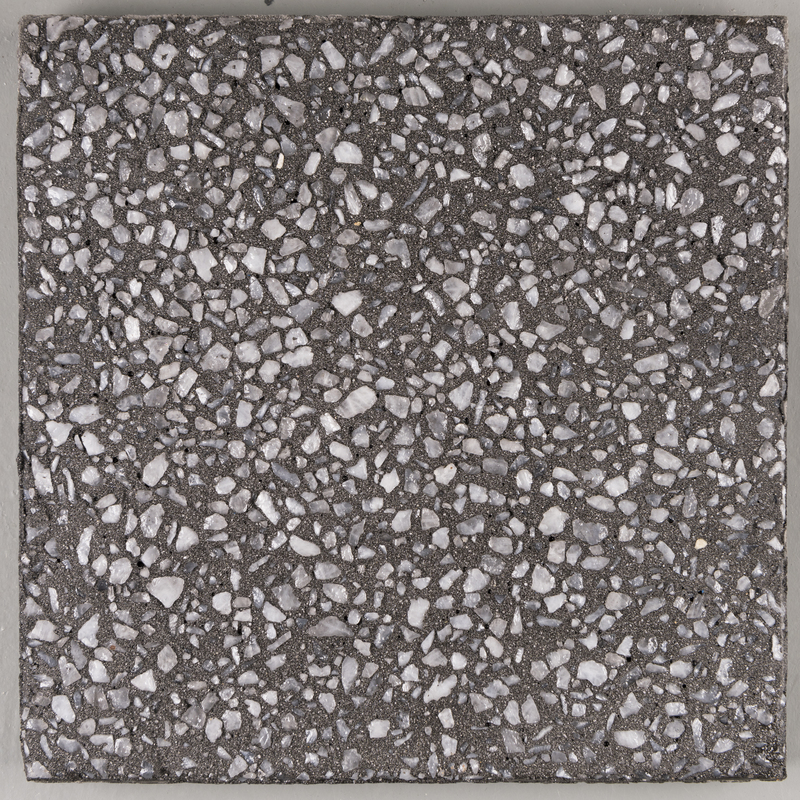 Exposed aggregate driveways are a great way to achieve a stylish look for your drive, and it’s also highly durable. Traction can be enhanced by careful choice of aggregate, while a whole palette of dyes is available to give you the colour you want. 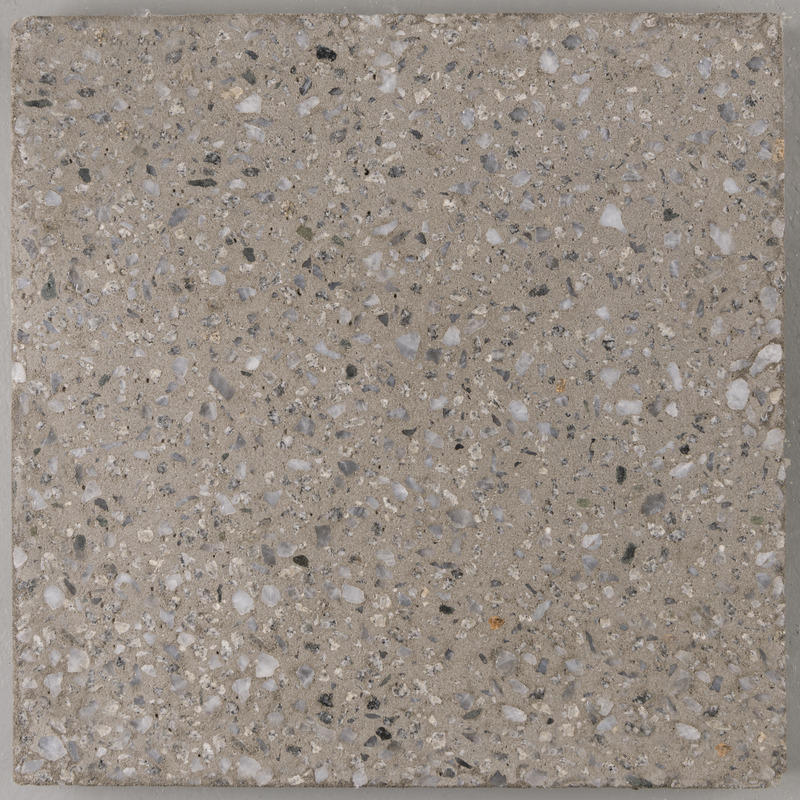 Apart from looking far superior to ordinary concrete driveways, exposed aggregate is skid and slip resistant and due to the stones/pebbles absorbing most of the pressure, exposed aggregate concrete is also more durable. 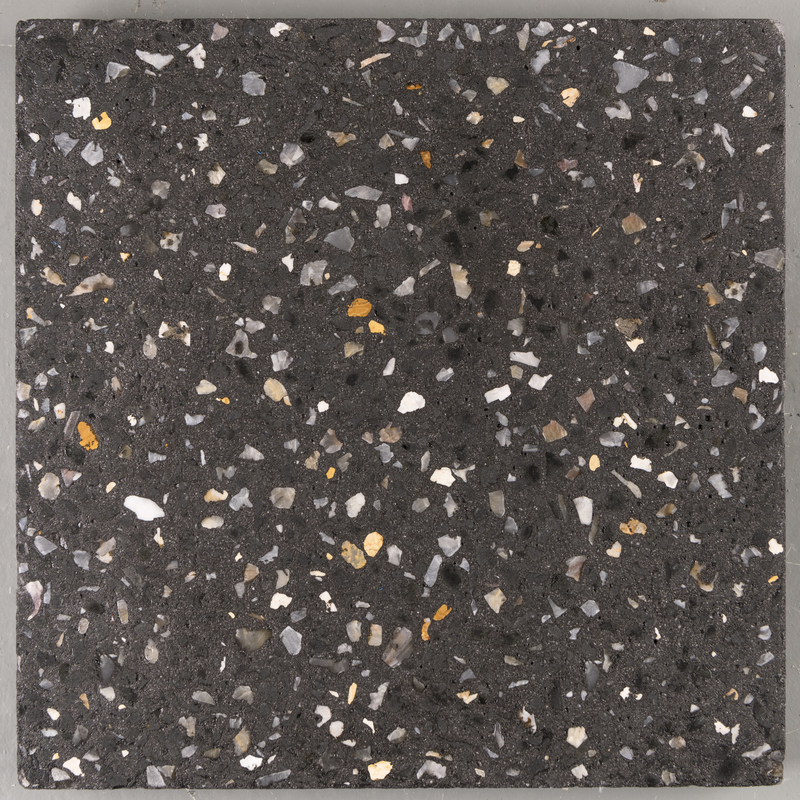 As well as on driveways, exposed aggregate can be used to great effect in other areas surrounding the home. 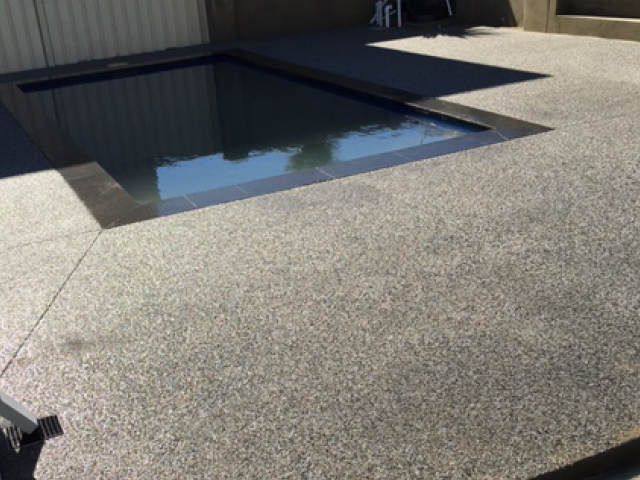 Patios, pool decks and other al fresco areas can be finished in exposed aggregate. 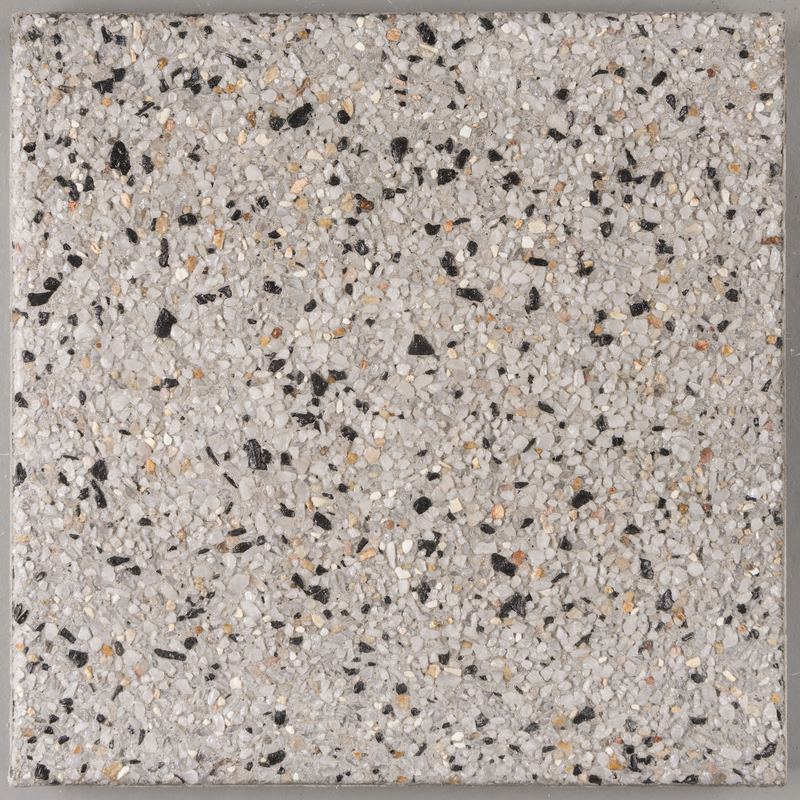 Being level, traction may be a lesser consideration, allowing the use of natural, uncrushed smooth river stones which look great and feel pleasant under foot. Again, a rainbow of coloured dyes is available to complete the look. Like driveways, paths around the home need a good friction surface, particularly if they are on an incline. 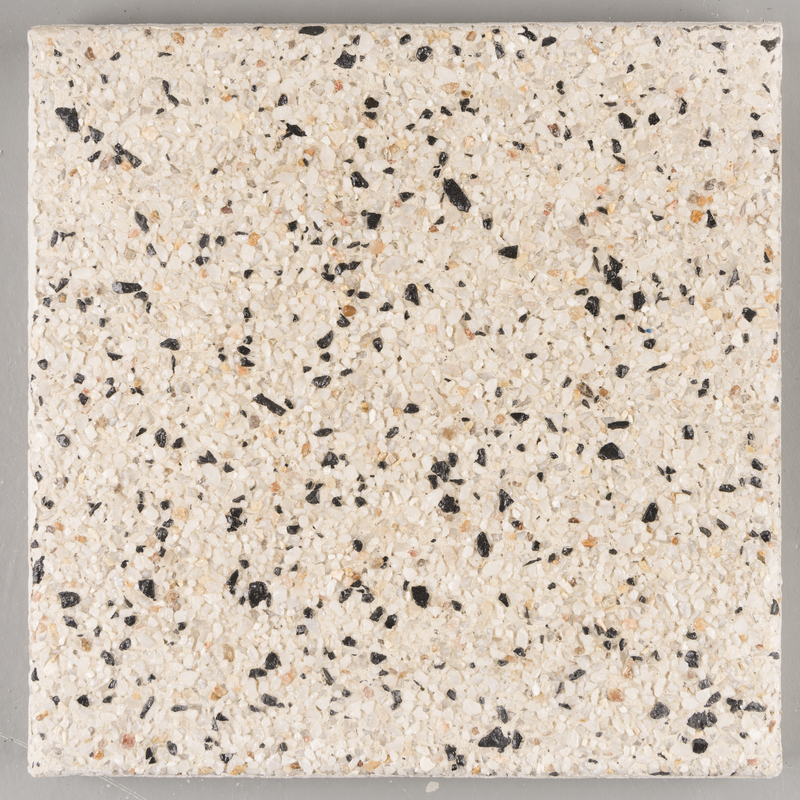 An exposed crushed aggregate finish will provide the grip you need. 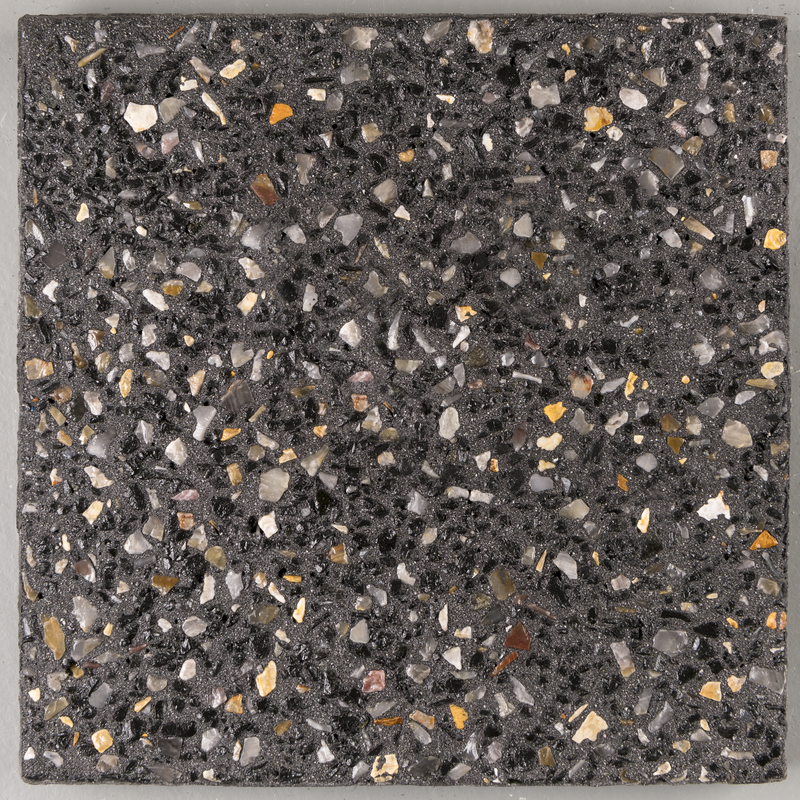 As with driveways, you can choose from a wide variety of colours. 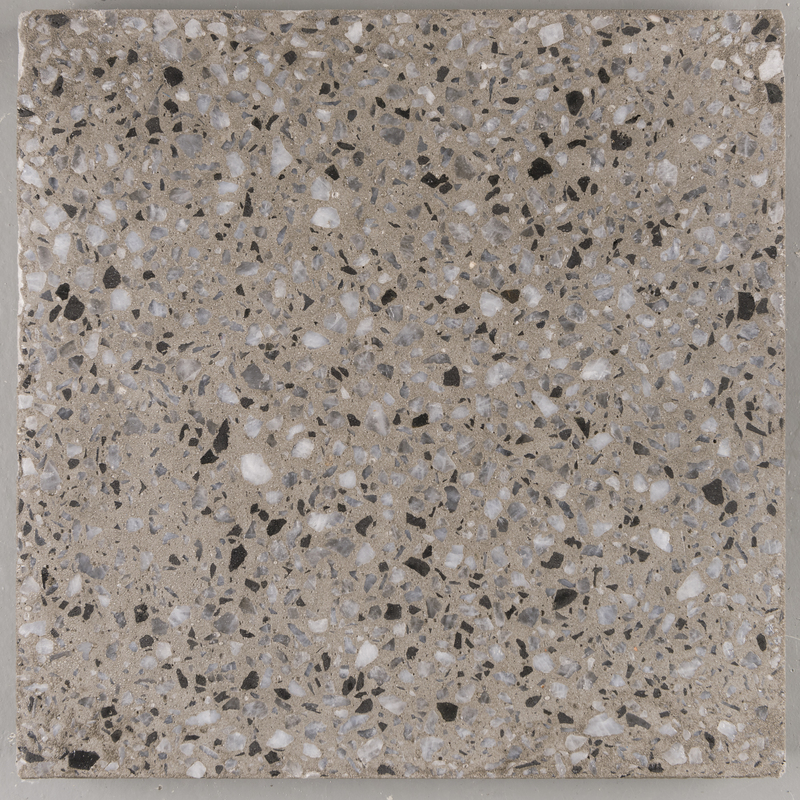 There is a wide variety of paving colours and textures to choose from, allowing you to select the perfect match for your home.